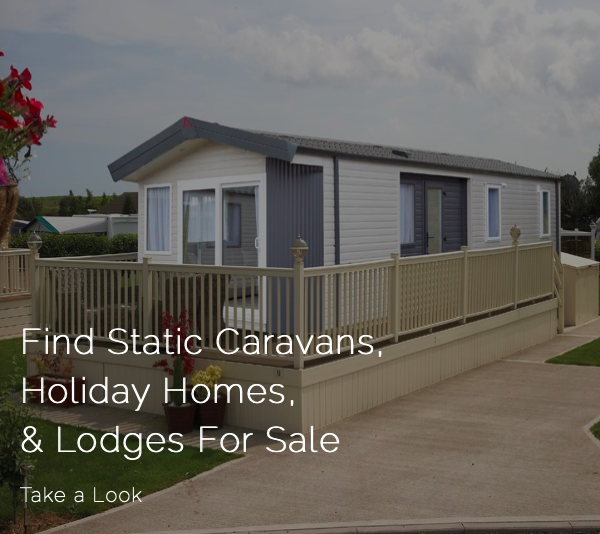 The Largest Display of New and Pre Owned Static Caravans, Holiday Homes and Lodges in the UK, the best choice of Caravan Holiday Home and Lodge Parks, a site guaranteed with every sale. 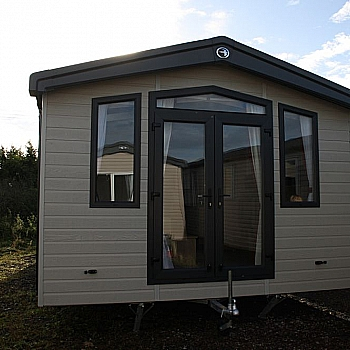 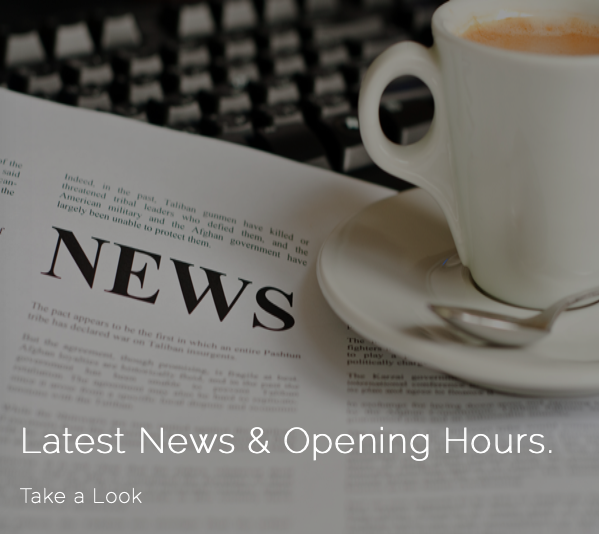 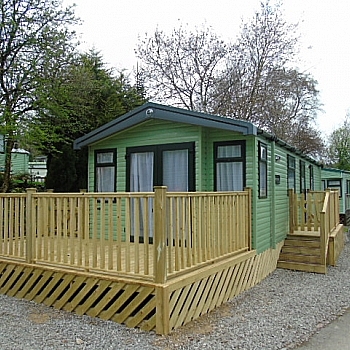 View our extensive range of New and Pre Owned Static Caravans, Holiday Homes and Lodges. 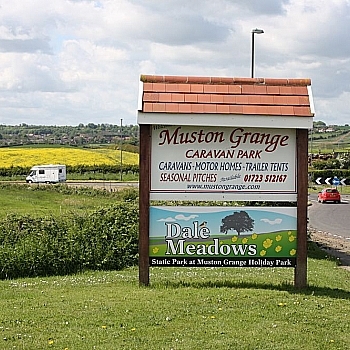 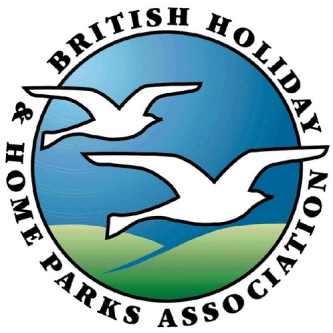 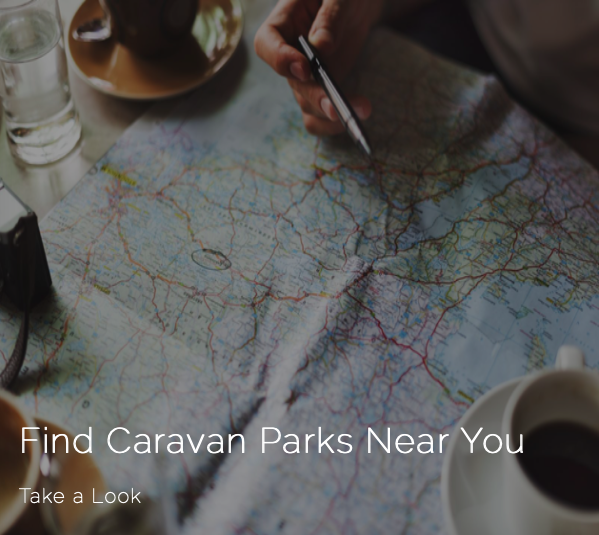 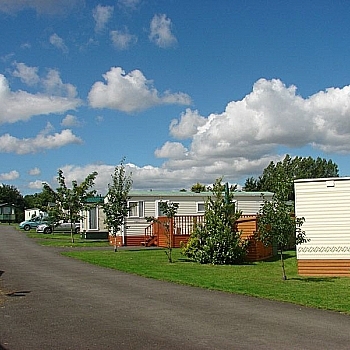 View our fantastic selection of Caravan, Holiday Home and Lodge Parks throughout Yorkshire and surrounding areas. 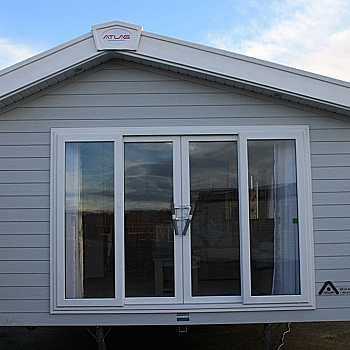 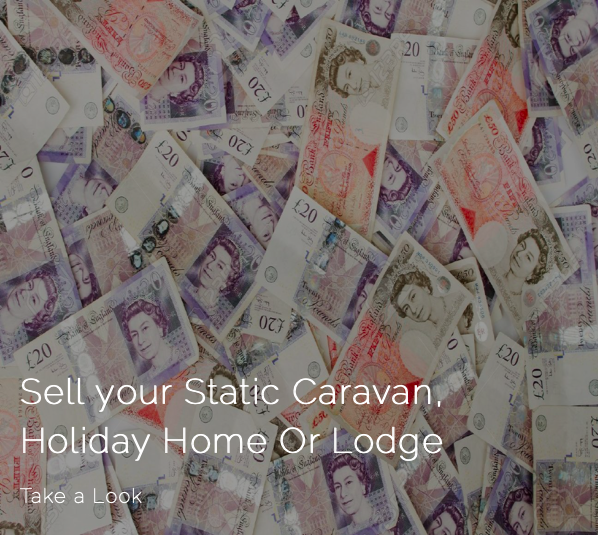 Financing your Static Caravan, Holiday Home or Lodge has never been easier. 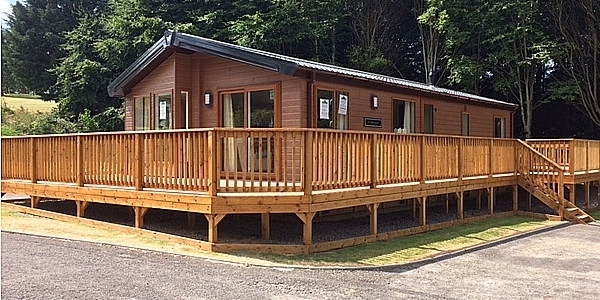 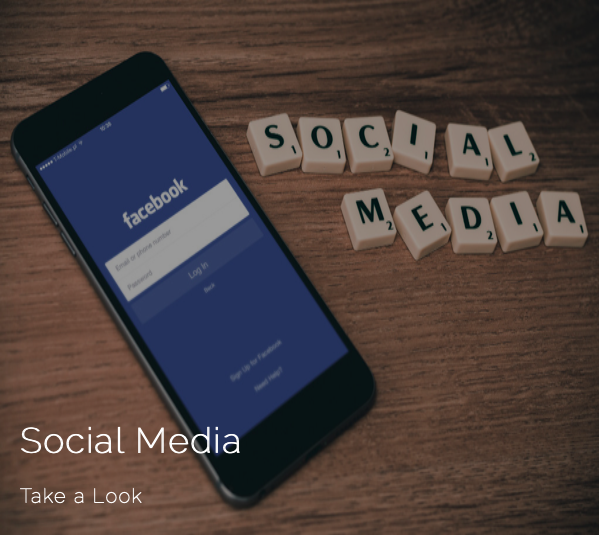 Find out more about our tailor made packages. 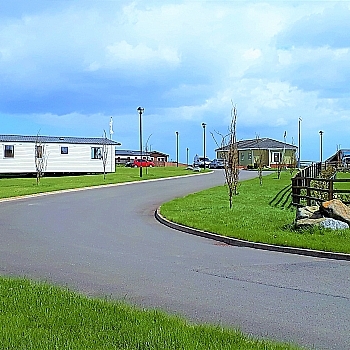 Bridlington Caravan Centre and Yorkshire Holiday Homes pride outselves on giving the best part exchange prices guaranteed. 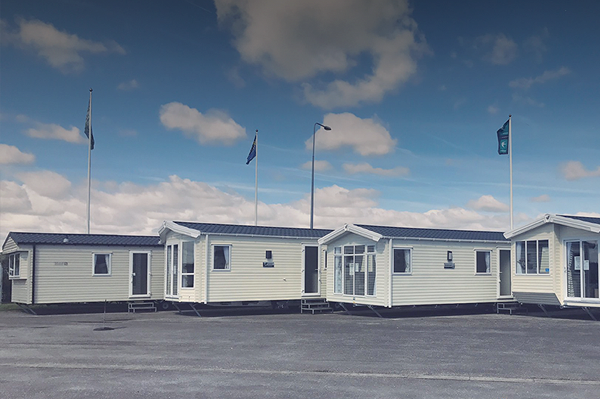 For a no obligation quote or to find out what your part exchange is worth, please contact us or pop in to one of our showgrounds. 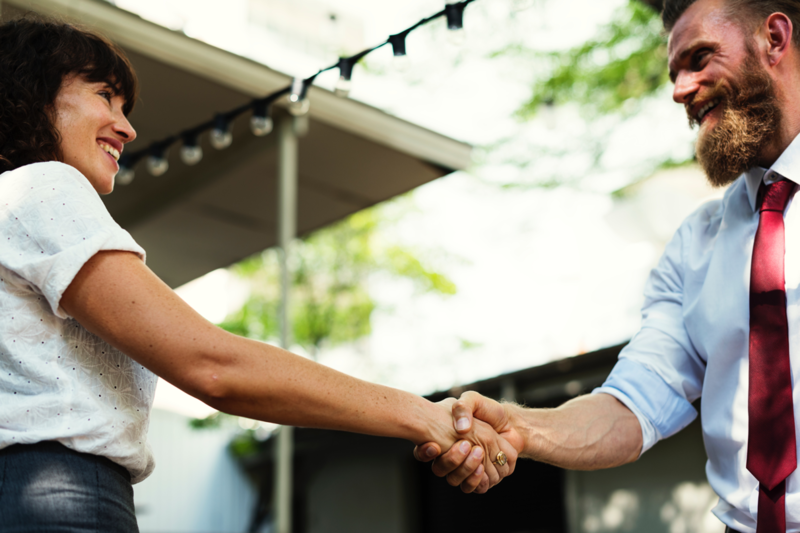 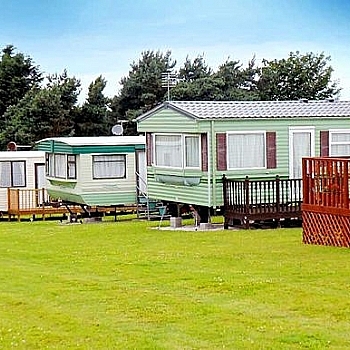 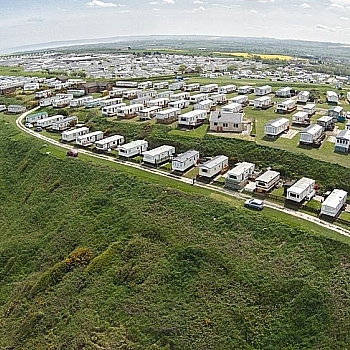 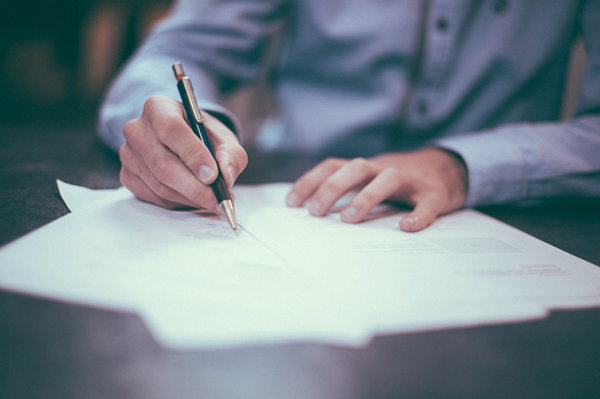 Bridlington Caravan Centre and Yorkshire Holiday Homes are licensed credit brokers and can provide competitive finance for the purchase of new and pre owned Static Caravans, Holiday Homes and Lodges. 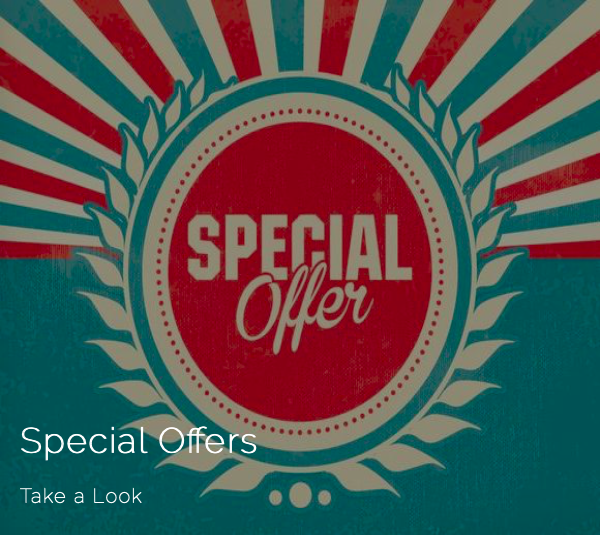 We can tailor make packages to suit any budget. 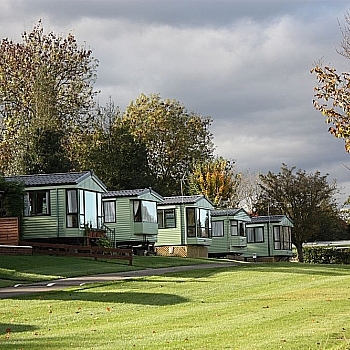 Take a look at our stunning collection of featured Caravans, Holiday Homes and Lodges, which are some of the most stylish, comfortable and affordable Holiday Homes in the UK!